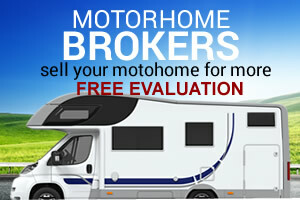 We have recently launched our new look website. 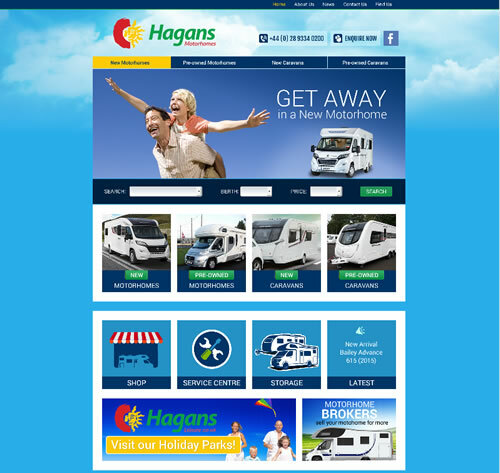 The site has a fresh new design and lots of great features that will enable you to browse our ranges of new and pre-owned motorhomes and caravans, with easy ways to get in touch with us and enquire about anything that catches your eye. Please keep checking the site regularly as we will continuously be updating our stock.